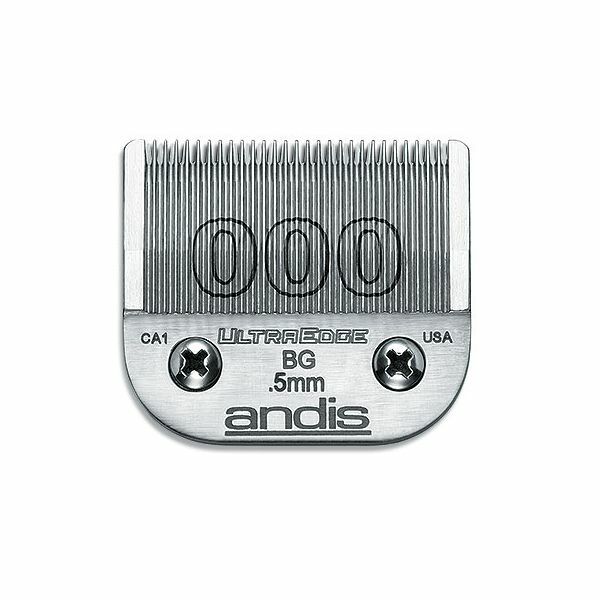 Blade fitted as standard on Andis Excel & Andis Advanced Barber - leaves hair 0.5 mm. 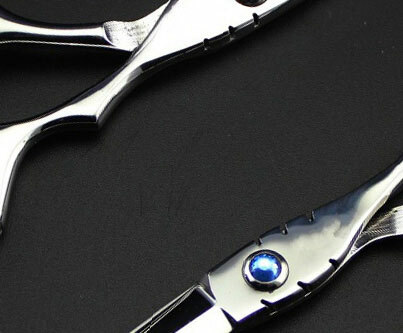 Also fits on the Oster Heavy Duty and Wahl Stinger. 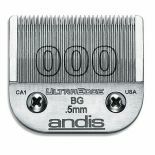 • Carbonised steel extends edge life.